Trains arrived late and many commuters were left furious after discovering their once direct journey has become a slower multi-interchange trip. Commuters from Auburn, Lidcombe and Berala travelling to the City have been forced to change trains at Strathfield for fast trains. 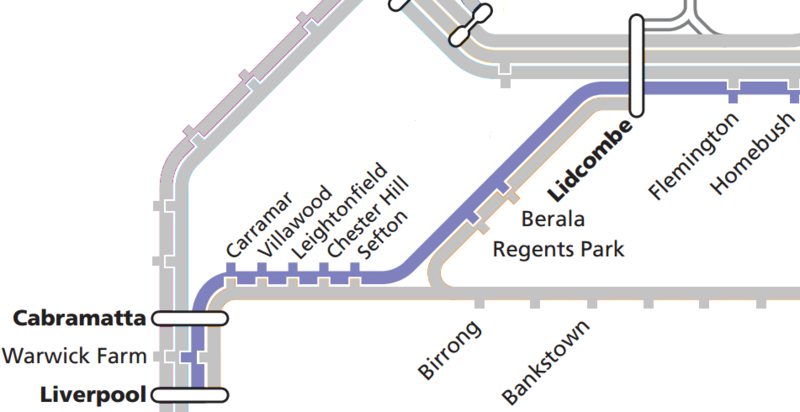 With T1 Western Line express trains removed from Granville, Auburn and Lidcombe during the peak, commuters found themselves stuck on slower all stops T2 Inner West Line services to the City. 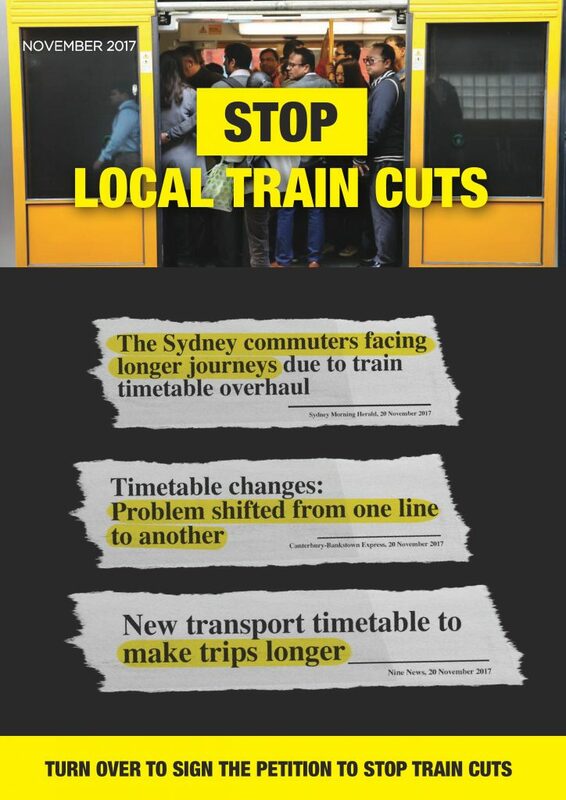 Luke Foley (Member for Auburn) and Jodi McKay (Shadow Transport Minister) have launched a “Stop Local Train Cuts” petition highlighting the negative impacts of the changes especially on Western Sydney, issues surrounding increased interchanges and increased travel times. 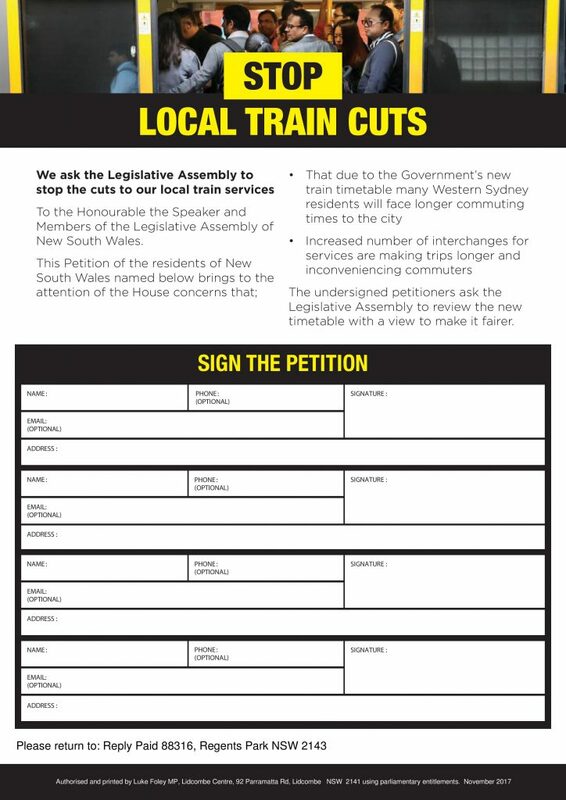 The petition also calls for a review of the new train timetable. Restore Inner West Line thanks Luke Foley and Jodi McKay for their support of improving public transport in the local area. This petition is organised by Luke Foley MP. 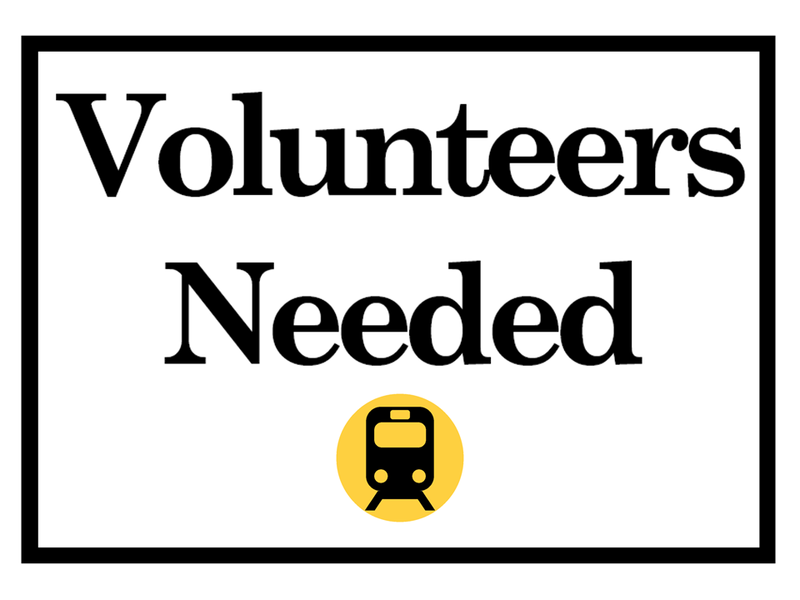 The Restore Inner West Line community action group and petition is not sponsored by any political party.